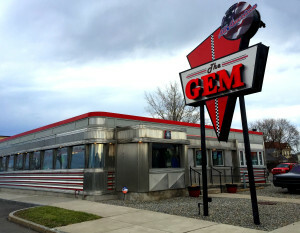 The Gem Diner is a Syracuse dining institution. 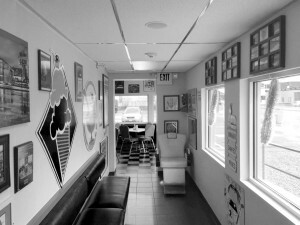 Founded in 1950 as The Little Gem Diner, it has been serving hungry Syracuse patrons for over 65 years. The Diner has a classic steel siding structure that is similar to diners you see all over New York and New Jersey. 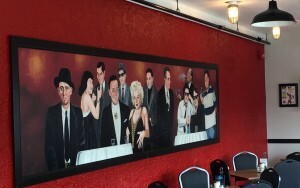 In 2011 Montreal Construction bought the building and land that was “Doc’s Little Gem Diner” and immediately brought it back to its former glory. They built an addition that expanded its seating from 47 seats to 130. 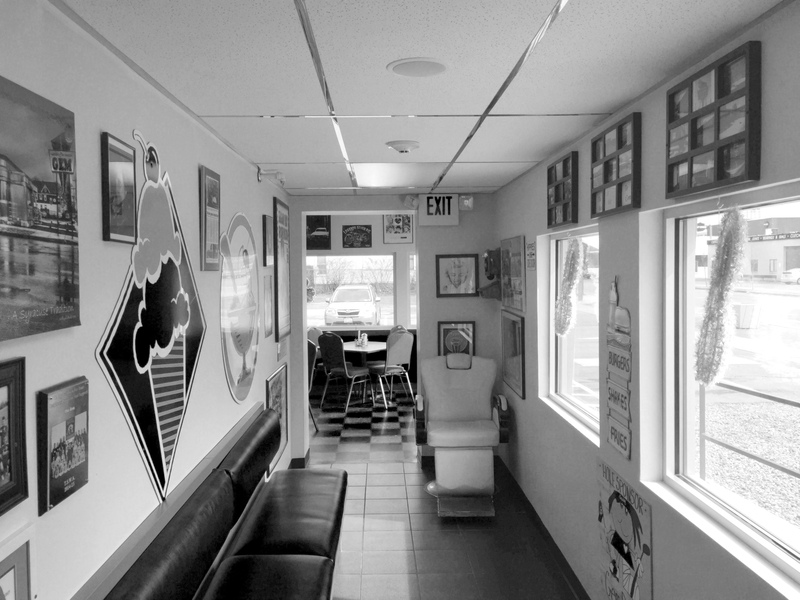 Doug and Tammy LaLone re-opened the business as The Gem Diner and have brought their passion for classic American diner food and combined it with attention to detail from the cozy booths to the music memorabilia on the walls. 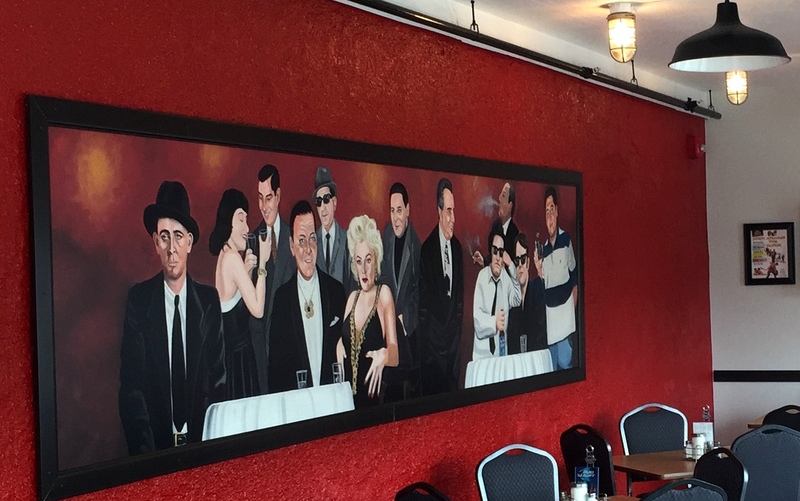 In 2014 the Diner expanded again, changing the outdoor patio into another dining room. Seating was expanded to 170 people. 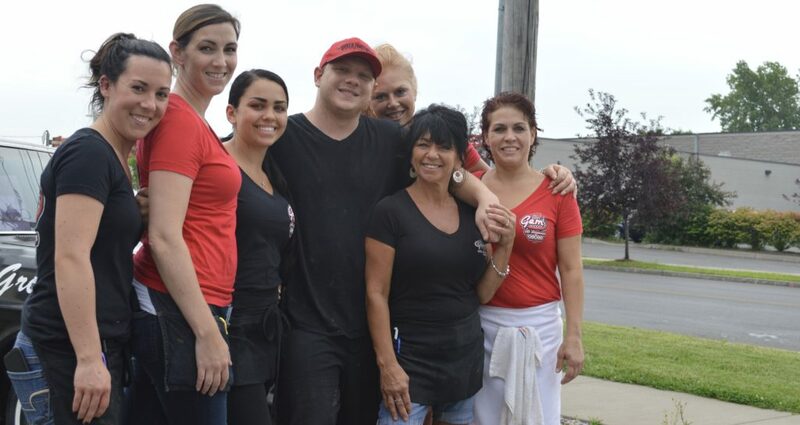 Keeping the business in the family, their son, Anthony LaLone is now the GM of the restaurant and can often be seen in the kitchen, keeping the orders heading out to hungry customers. at the Gem Diner. Stop in on a busy Saturday or Sunday and chances are you will be saying hello to many of your friends and neighbors who know the best way to kick off a weekend is with a breakfast served by the team at The Gem Diner.